Today we think of Halloween as simply a day when children dress up in costumes and go from home to home to “trick or treat” and collect enough candy to make any parent cringe. Yet the history of Halloween is much more significant in it ancient origins. October 31st was a very important day to the ancient Celts of Ireland, Scotland and Great Britain. No kidding around in costumes and trick or treat bags; the history of Halloween was much more serious to the non-Christian Cults a thousand years ago. 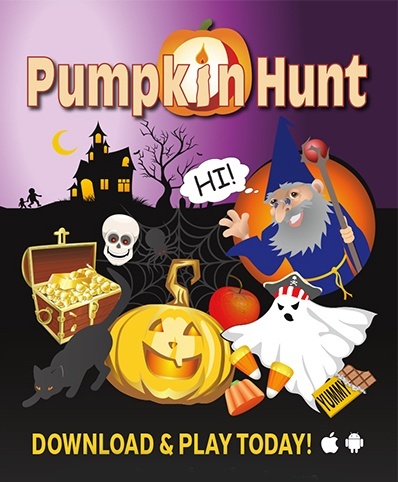 Halloween remains a popular day in the U.S., Canada, Puerto Rico, Ireland, the UK, Australia, and New Zealand. 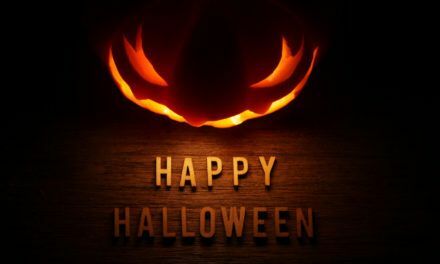 Children are able to dress up in their favorite costumes and ring doorbells throughout their neighborhood to collect as much candy as possible. 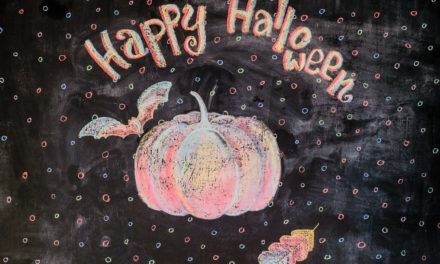 With its spooky overtones, Halloween today cashes in on money for frightening costumes, decorations and candy. But for eons, the history of Halloween describes ancient beliefs about the world both living and dead. Halloween originated among the Irish Celts, Scots and Anglo-Saxons in Britain long before the Christian era. 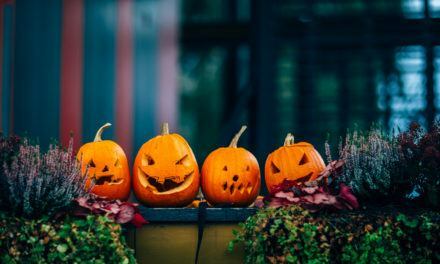 It was originally called “Samhain,” a pagan festival that both honored the dead and prevented their spirits from malevolently walking the earth. 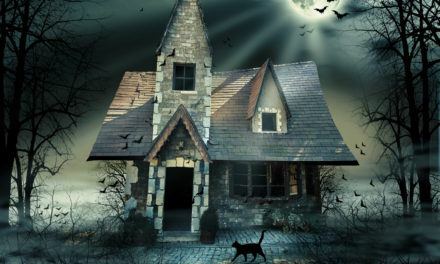 The name “Halloween” is a shorter form for the Gaelic name All-hallow-evening. 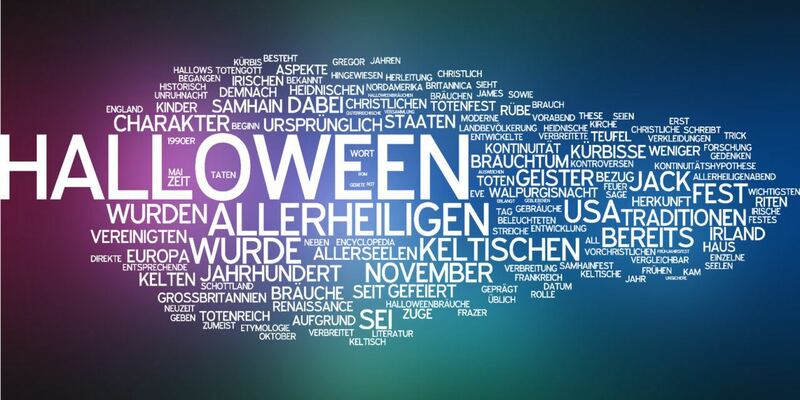 The history of Halloween places this significant evening only a day before All Saint’s Day. On the night of Samhain, spirits of the restless dead and mischievous spirits tread the earth on the day before the feast day of all the Christian saints. During this one night, spirits can make contact with the physical world, and their magic is at its heights. Many customs derive from the history of Halloween. For example, the elaborately carved jack-o-lantern was placed upon a family’s door stoop to prevent evil spirits from entering the home. 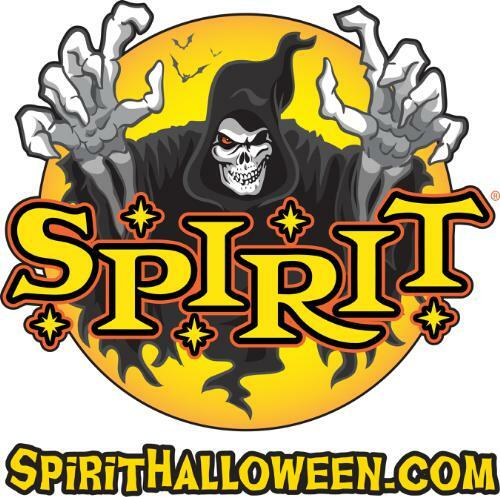 The costumes worn by children were originally based upon scary, evil spirits who would do mischief to the homeowner unless the spirits were placated with a food offering. Contrary to some beliefs, Samhain was not a time for witches and other evildoers to torment the living and worship Satan. Samhain was also the end of the crop season and the official beginning of autumn. The ancient Celts celebrated a successful crop season on Samhain, giving thanks for the bounty of the harvested crops. The history of Halloween as being a satanic celebration is an invention entirely of recent history’s Satanists. The Celts believed that allowing the dead to have access to the world on this one evening, they would be satisfied to return to the land of the dead. The following day, named All Saint’s Day by Pope Gregory IV, restored the world to the land only of the living. The true history of Halloween is not widely known except among the descendants of the Celts in Ireland and Scotland. Since the ancestors of the Gaelic Celts still celebrate Samhain in its original form, this is a day that is unlikely to be forgotten.